Pop Evil is launching a contest this November which gives local bands a chance to win a slot on the bill. Local bands in each city who create an original cover of Pop Evil's latest single, "Be Legendary" will be in the running. 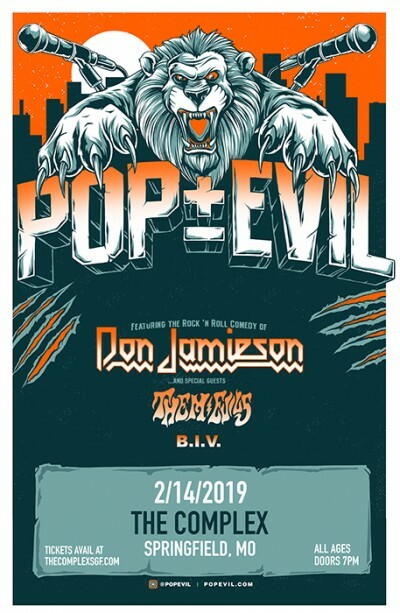 Stay tuned on Pop Evil’s social media pages for more info on the contest.